Root Your Samsung Galaxy J1 in Just One easy Step . Samsung Galaxy J1 Is The Latest Release from Samsung In Low Price segment Smartphones . We Managed To Find A way With which you Can easily Root Your Samsung Galaxy J1 without using Pc . Rooting Samsung galaxy J1 Will Make Your Device More efficient And More multitasking . 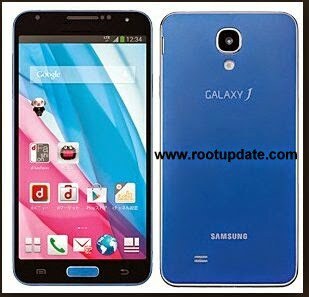 As After Root samsung Galaxy j1 you Will Be Able To Increase Internal Memory And You Can Do Much more after Rooting The Galaxy j1 . Samsung Launched The Galaxy j1 smartphone Exclusively On Amazon In the entry Level Segment Smartphones with An Affordable Price And Good specifications , But still Any Android Smartphone Is incomplete Until we Root It Or We Flash A Custom Rom . Till Now we don’t Have Any Words On Custom Rom For Samsung galaxy j1 But we got a Way Which Will Root Your Samsung Galaxy j1 . As The Samsung Galaxy J1 Runs on android 4.4 Kitkat So we will Root It with The TowelRoot app . For Just Your Information Towelroot app Is The Only Mobile Rooting App Present On The earth With which we can Easily Root most Of The Kitkat Android devices. Before Towelroot there was a app present Known as framaroot But That app was Unsuccessful In Rooting Kitkat based os . So Without Wasting Much Time Lets Head over to The guide . Root Samsung Galaxy J1 Without Computer . Rooting samsung Galaxy j1 Is Not a Legal Process as it Voids warranty , Which means After Rooting Your Galaxy Your warranty will end . We are not responsible For Any Kind Of Damage Caused To Your Device while Rooting Process . 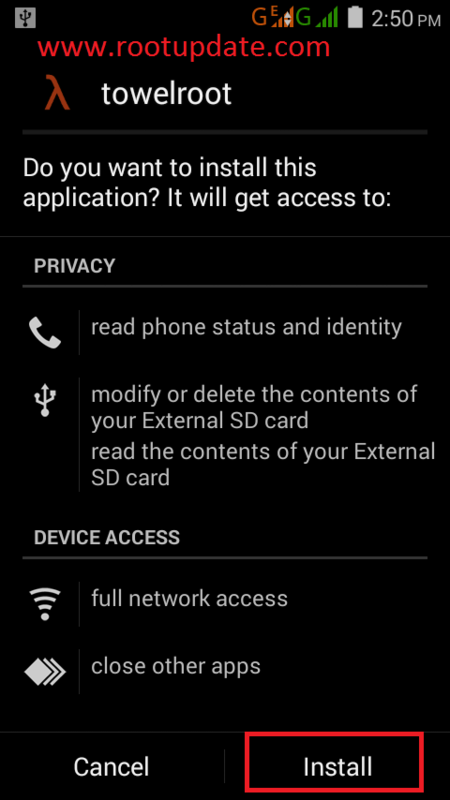 Before rooting Your device Enable The External Download options By Going In to System > Security > Enable Third party applications . First Of All Download The Towelroot App Which will Root Your Samsung j1 . For Downloading The App You Have To Go to Here ,Or You Can Simply Google Towel Root Apk And Download That . 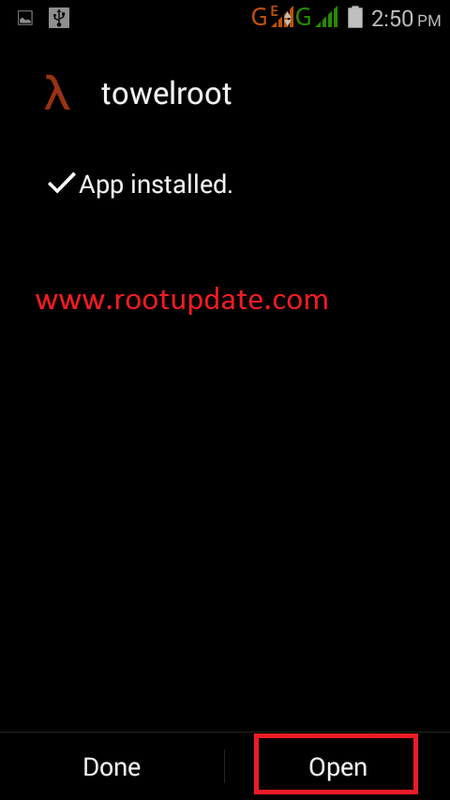 Now Install The Towelroot App As Normal App . After The installation Process Is Complete Open The Towelroot App . Click On Make It Rain . Once You have Clicked On Make It Rain You have To wait For A While To Let The Samsung Galaxy j1 Root Procedure Successfully Completed .